Who says Mondays are boring?? At Mr. Stefan Braun there can be only Hot, hot Mondays! 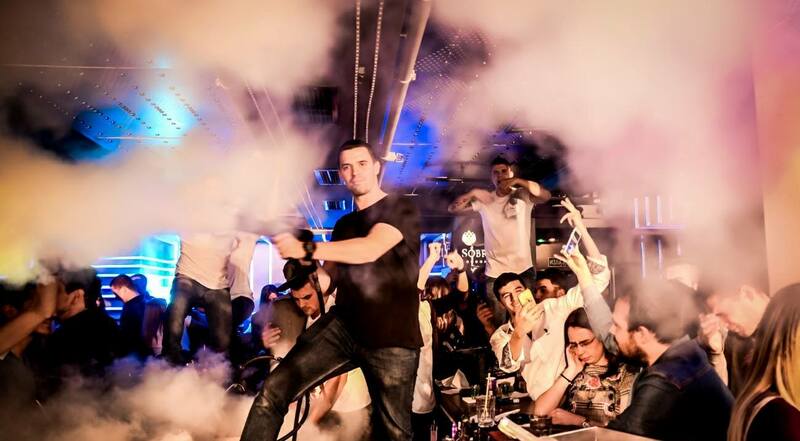 Only club in Belgrade which work every single day of a week, prepared special event. Even they are in business since 2003., this institution always find a way to bring something fresh in their everyday schedule at Mr. Stefan Braun. Absolutely hot, hot mondays! Tonight’s event is called – Hot Chocolate! 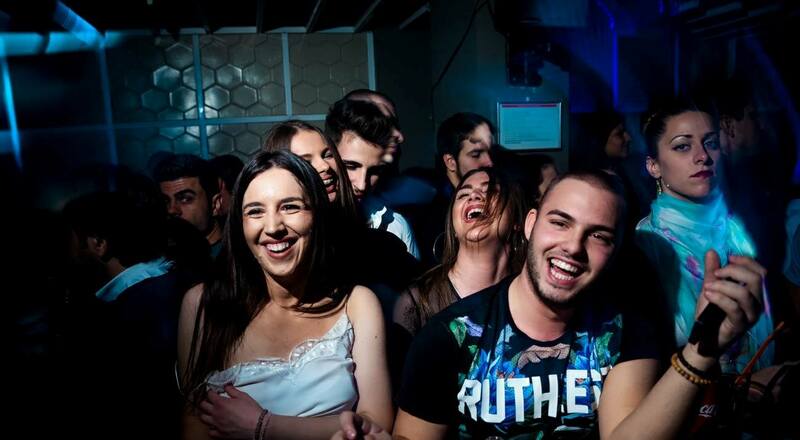 Party is hosted by public figure of Belgrade nightlife – Marija Chocomuffin. DJs Dada Selectah, Mooka and Lock’ D will serve fresh Hip Hop and R’n’B tonight. Fully trained bartenders are the best in Belgrade! Trade mark of Braun are best mixers at the central bar. Try cocktails they are offering, you will fall in love with them! 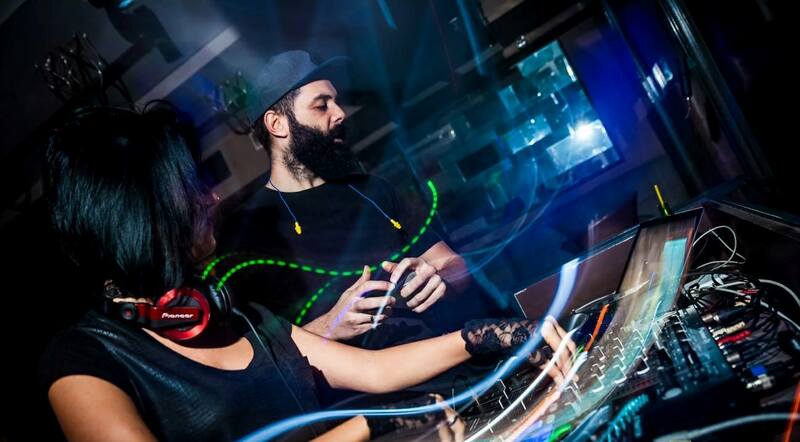 Located nine floors above the reality, this club is something else!